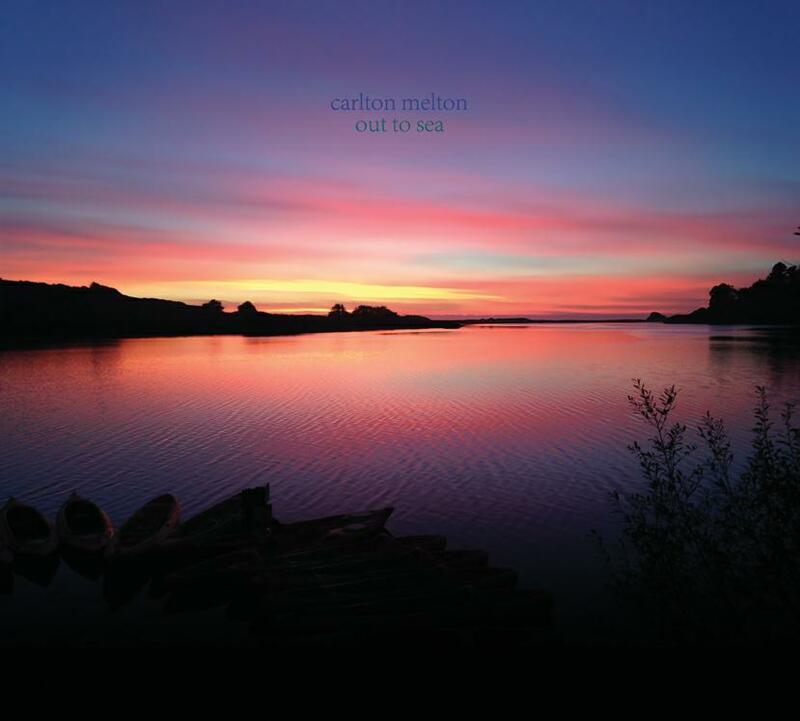 This is one of the more different and varied albums I’ve heard from Carlton Melton, serving up a mixture of freeform explorations and more tightly composed tunes. The adventure begins with Peaking Duck, a monstrous slab of stoned Space Rock with a foundation of pure propulsive droning sludge, bubbling-wah’d-liquid and Hendrix laced trip guitar, and searing synth lines. We’ve also got a few short and to the point tunes. Wheel And Deal features 3+ minutes of hard acid drenched Psych Rock. Amfmpm is a brief chunk of acidic Funk-Psych swagger. And the 2+ minute Perdiddle is a cool and strange blend of playful rhythms and melodies, acid-Blues guitar licks and soundscape waves of fuzz. One of the most mood softening moments of the set is Diamond In The Rough, a gently ambient and melodic guitar meditation. Things get aggressive again with Out To Sea, which is more of an impending eruption than a song or jam. Too Close To Home is like a cross between the dreamy Diamond In The Rough and the more aggressive Out To Sea, feeling like an exploratory blend of early Tangerine Dream and Ash Ra Tempel. Similarities travels a similar path, being a gradually evolving atmospheric stroll with a light rhythmic pulse and peacefully jamming guitars that are spaced out and even a bit Bluesy. It’s Been Summer All Winter is deep space ambient and psychedelically cinematic, with soundscape waves that weave a meditative path, paralleled by pulsating drones and dual guitars playing lightly trippy jamming solos. I can only describe The Barrier as Stoner-Minimalism, being a 10+ minute sonic noise-fuzz assault that rolls along like a tank and gradually increases in volume and acid drenched intensity. The drums maintain a steadily marching beat as the guitars vaporize everything in their path. Despite the aggression this piece manages to be strangely and frighteningly hypnotic. And Realms is a fitting closing track, being a narcotic orchestral Space-Drone-Ambient excursion. This is a damn fine set that showcases Carlton Melton’s flair for an array of structured, atmospheric, and jamming music.